The killer who may have faked his death, humankind's new ancestor, uncovered ancient book pages, JFK's earliest recording, and "Baby Louie" the dinosaur. H.H. 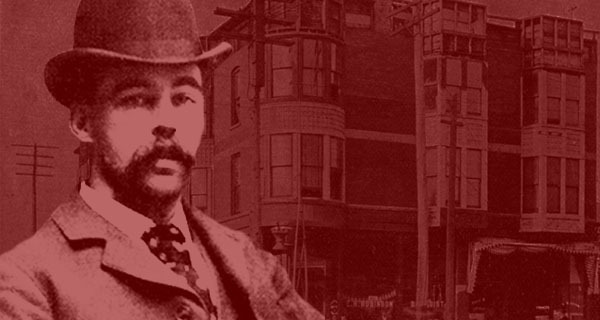 Holmes, one of the most infamous serial killers of all time, was executed on May 7, 1896. In the century since his death, rumors have persisted that the brilliant and undoubtedly evil murderer actually managed to escape, living out the remainder of his life in South America. Now, Holmes’ descendants are hoping to put this persistent myth to rest once and for all — ironically by having their ancestor’s worst nightmare realized. 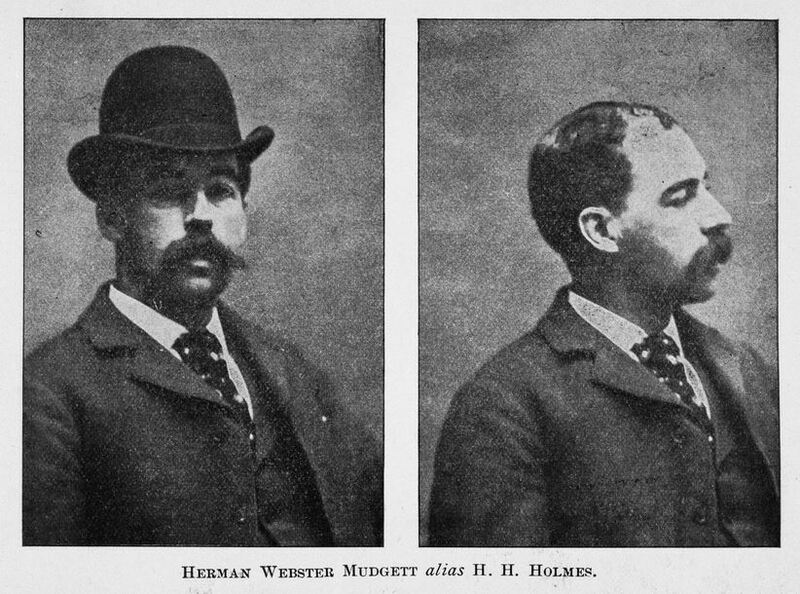 Last week, researchers in Philadelphia dug up the coffin in which Holmes — born Herman Webster Mudgett — was presumably buried. 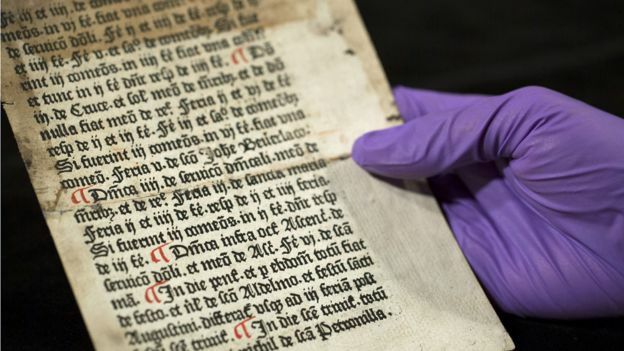 They are now testing the bones to determine whether or not they indeed belonged to the legendary figure, who was accused of murdering as many as 200 people. Stefan Heunis/AFP/Getty ImagesThe skeleton of Homo naledi. The world of science was pretty shaken up when Homo naledi, a bizarre species of human cousin, was first discovered in South Africa in 2013. The 15 skeletons were uncovered deep in a cave and, though they looked startlingly similar to humans, their brains were the size of a gorilla’s (about the size of an orange). This apparent indicator of primitivity led scientists to hypothesize that the Homo naledi roamed the world 2.5 to 2.8 million years ago — long before our ancestors arrived on the scene. First, the Homo naledi existed shockingly recently. And second, the practice of burying the dead is shockingly old. 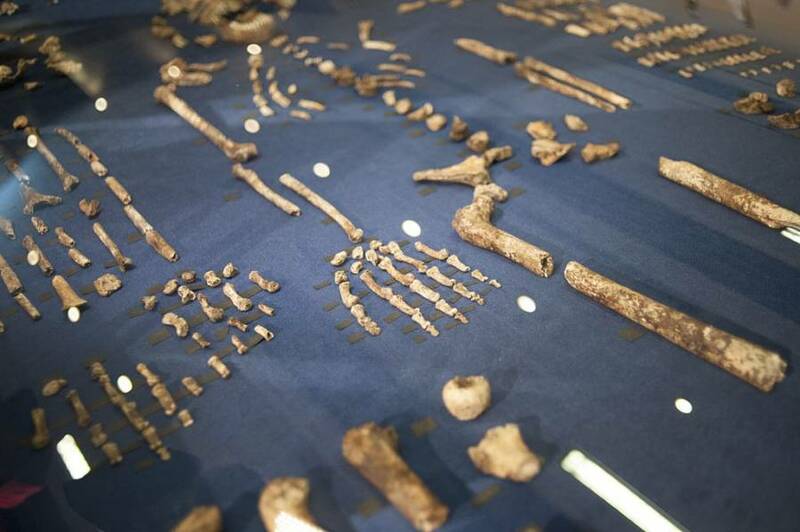 The bones were discovered to be as little as 236,000 years old, meaning that Homo naledi lived recently enough to have coexisted with modern humans, who first came to be approximately 200,000 years ago.